Our team shares a wealth of local market knowledge and property expertise, making us a popular choice for selling in Syston and the surrounding area. We pride ourselves on giving clear, honest and constructive advice to all of our clients. From your initial instruction through to completion, our dedicated team will keep you advised and informed every step of the way. We guarantee a friendly and professional approach with the emphasis on attention to detail in all of our day to day activities. We are pleased that our high levels of service and dedication have resulted in many clients returning to us over the years and recommending us to family and friends. 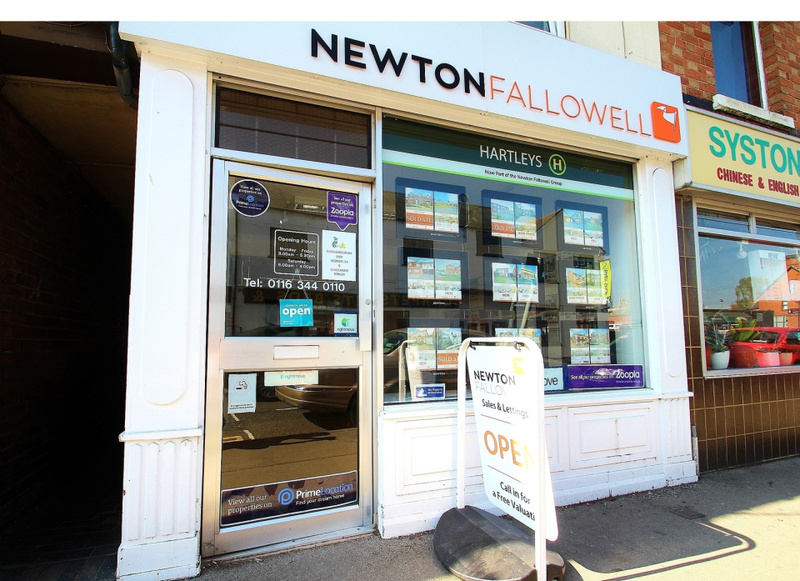 So if you are selling or buying, or maybe just looking for a bit of advice, please call the Newton Fallowell Syston team, we’d love to help you move. 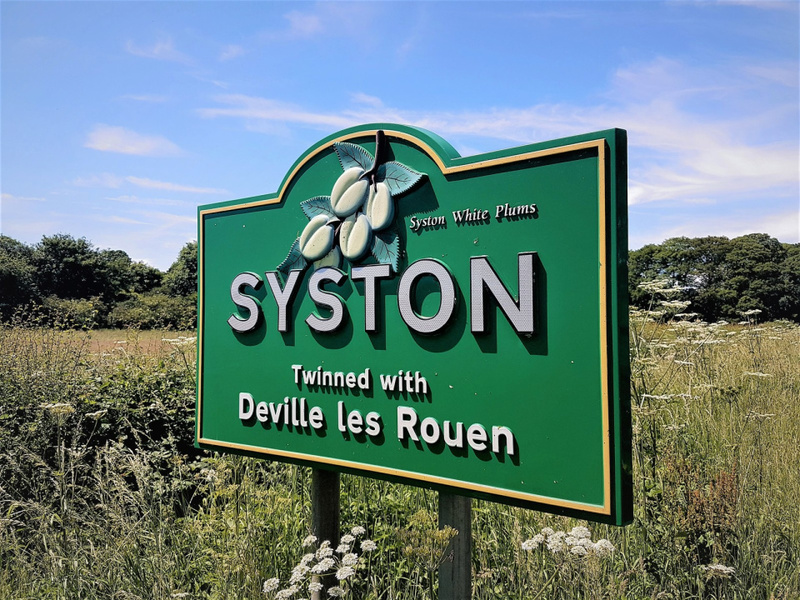 There has been a settlement here for more than 1,000 years, with the name Sitestone recorded in the Domesday Book and the Roman road known as the Fosse Way passes through Syston. The Syston white plum is a locally grown dessert plum which is emblazoned on the town’s Welcome to Syston signs. Back in the nineteenth century, the main local industry was framework knitting, with whole families involved. This home industry was eventually replaced with a sizeable boot and shoe industry, companies producing knitting machinery and components for Leicestershire’s thriving hosiery industry, until its decline in the 1990's. Little industry now remains, although some knitwear is still produced and shoes are distributed from local warehouses. Pukka Pies has its headquarters in the town, one of the largest employers, town, employing 250 people. Syston retains many of its original thatched roofed cottages, although some were altered to local slate, and the River Soar runs past the western edge of the town. There’s an array of pubs, restaurants and coffee shops on the High Street. The town is home for many commuters to the city of Leicester, a few miles away to the south-west, which also provides access to excellent rail, bus and road links. 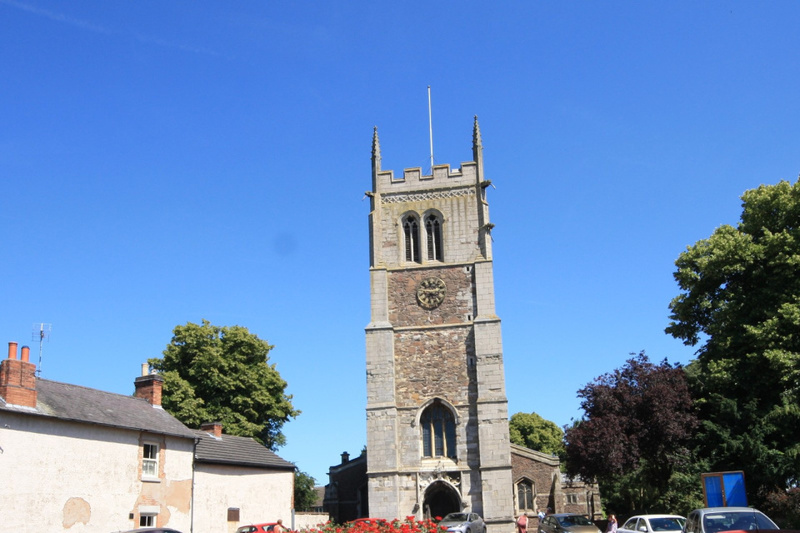 With several schools in Syston, Thurmaston, East Goscote and Queniborough, locals have plenty of choice. 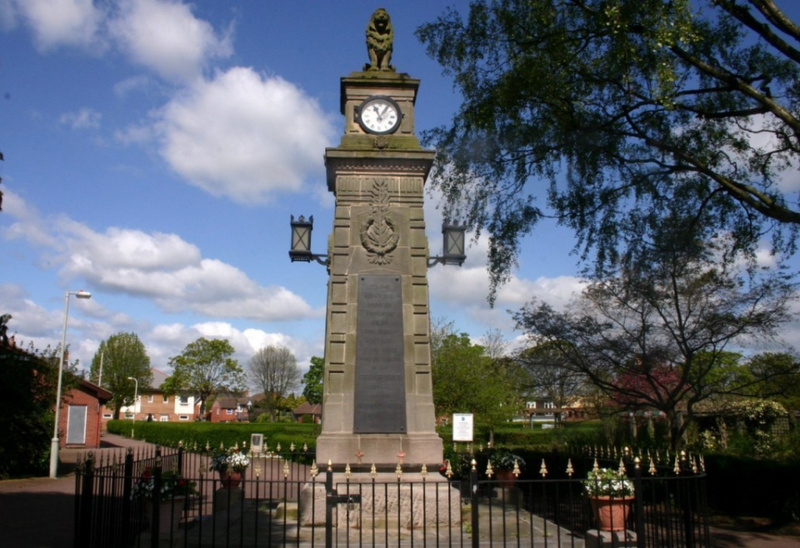 An important commuter town for Leicester, Syston is ideally located for access to Leicester, Loughborough, Melton Mowbray and Nottingham with the A46, A607 and M1 close by. Buses go to Leicester and a train line also goes to Leicester city centre ideal for commuting or onward travel. 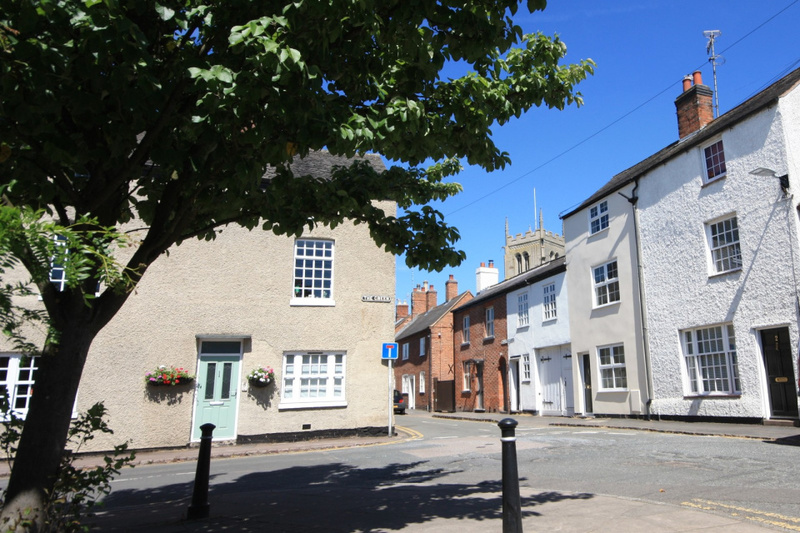 High quality properties are available in Syston ranging from bungalows to family homes as well as old character properties in the nearly villages. Pam has been at Newton Fallowell Syston since it opened.